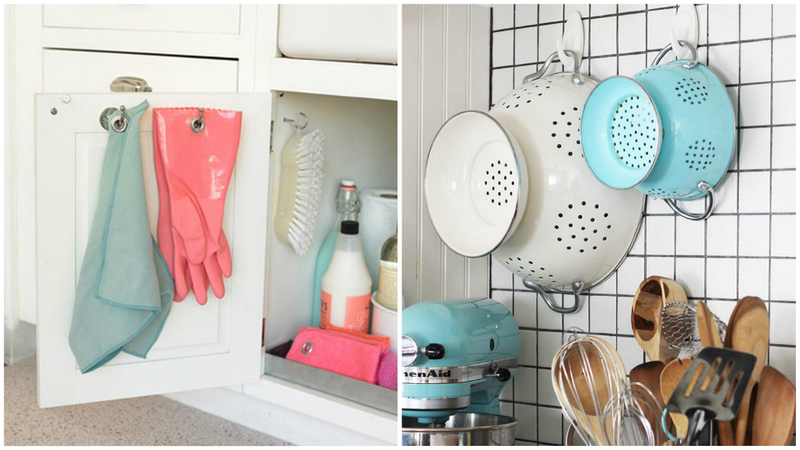 A resourceful homemaker knows that whatever you find at home, you can find another purpose for it—including command hooks. These adhesive plastic strips can do a lot more than suspend posters and paintings. Believe it or not, it can be very handy for tidying up your kitchen counter, clearing your desk of writing tools and keeping stubborn decor pieces in place—after all, nothing is impossible with a little creativity, right?